One of the web's all-time notorious spammers is facing jail time after pleading guilty to sending 27 million unwanted messages to Facebook users. 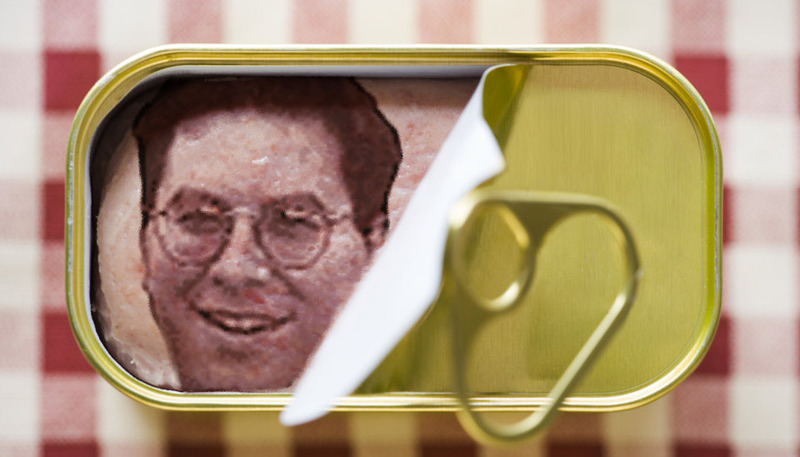 Sanford Wallace, aka "the Spam King," aka "Spamford Wallace," admitted that he unlawfully accessed over 500,000 accounts on the network between 2008-9 in violation of a court order. This is far from his first rodeo -- Sanford was annoying consumers well before the internet came along, when he sent junk faxes in violation of laws enacted in 1991. Since then, he's faced lawsuits for email spamming, multiple-window launching (remember that?) spyware scams and MySpace phishing, to name a few. So far, Wallace has been fined well over $4 million, and Facebook was granted a $711 million in damages in its 2009 lawsuit. Though Zuckerberg & Co. never collected a dime due to Wallace's bankruptcy, the judge in the case strongly recommended criminal charges. Following a two-year FBI investigation, a grand jury did just that and charged him with electronic mail fraud, damage to protected computers and criminal contempt. With the guilty plea, Sanford now faces up to three years in jail and a $250,000 fine when sentenced on December 7th. His victims likely hope he gets the book thrown at him (preferably a heavy hardcover), but given his past history, we probably haven't seen the last of the Spam King.